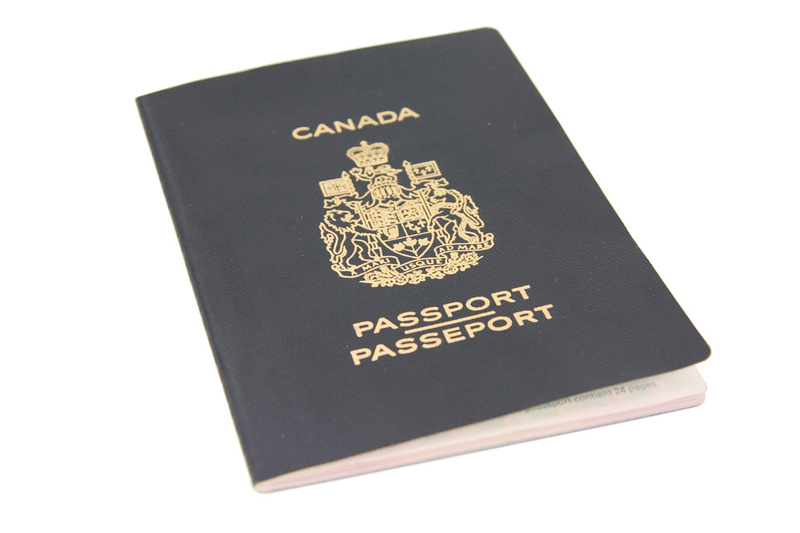 Minister Chris Alexander introduced last year some drastic changes to Canadian citizenship. Among many changes, the Minister of Citizenship and Immigration has been given the power to take back the citizenship of Canadians guilty of severe crimes. Before the last year reforms, Canadian citizenship could only be taken back if it had been obtained deceitfully, but now this citizenship is provisional on good conduct. A dual citizenship individual can have his Canadian citizenship removed if guilty of various charges such as espionage or terrorism. The value and meaning of citizenship might have been changed by these new reforms. Taking the citizenship back from an individual is a big deal, as it is a right in this world. We don’t exist without a citizenship, and even though the individuals affected will still have citizenship in their source country, Canada will in fact cease to offer an essential right and the protection that comes with it. Basically not all Canadian are equal anymore for the protection granted by citizenship. These reforms create inequality, as somebody who is a native Canadian won’t face the same consequences, if convicted of the same charges, as an individual who source country is not Canada, since the government cannot strip an individual of his/her citizenship if he/she has no other citizenship. The government is in fact using citizenship as a punishing tool, and seems to criminalize it. Canada in on a solitary path here, as most western nations do not punish citizens by depriving them of their citizenship, however serious their crimes might be. The Canadian government is choosing to use immigration law, instead of criminal laws, against convicts. Depriving these individuals of their citizenship make them more vulnerable, maybe stripping them of their right for fair trial. Thank you Citizenship Support.ca I passed my Citizenship test, in my first try, I got 100% on my test. I am most grateful. I definitely recommend it to anyone who wants to pass the test. Thank you for recommending us, we always appreciate that! And congrats on passing the test with 100% score! Hello Administration of Citizenshipsupport.ca, Thank you, Thank you for your outstanding website. I took my exam last January 13, 2015 in Ottawa and a big smile I got a perfect score 20/20 and I did it probably in 2 minutes and a half. All I can say to fellow landed immigrants study the booklet patiently and practice yourself to online test. Be ready and have fun during the exam. I will definitely recommend this site to all my friends. Keep up the good work for helping immigrants to pass the exam and be a proud Canadian Citizen. God Bless to all. Sorry I mean January 13, 2016. My Apology.